Got mad culinary skills (or think you do)? 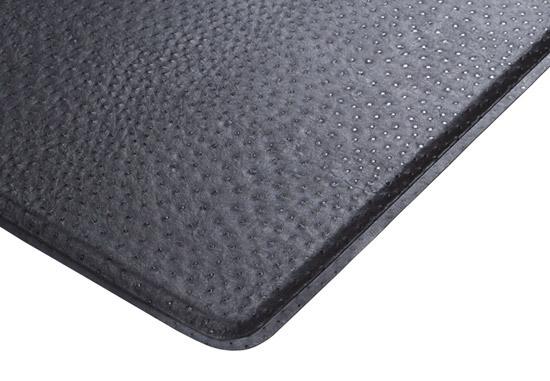 Check out GelPro’s gel-filled floor mats. 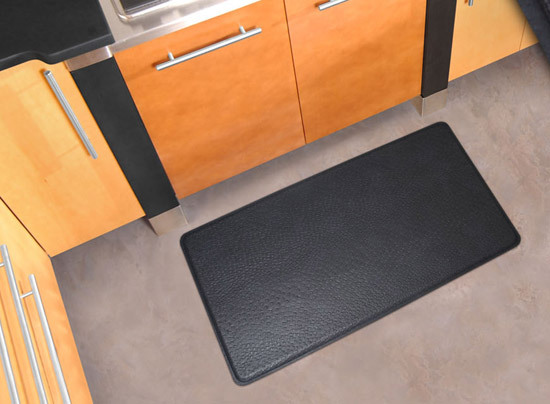 These contemporary non-slip mats reduce fatigue on hard floors, are easy to clean and kill bacteria, too.